These majestic late classic period sites are rightly popular with our guests. 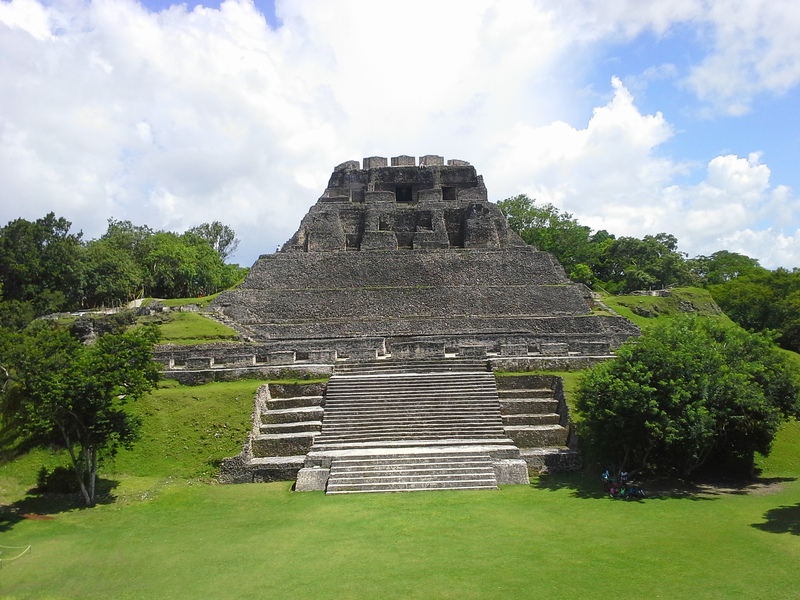 Xunantunich is built upon a ridge overlooking the upper reaches of the Mopan river, it commands a spectacular view of the surrounding countryside. 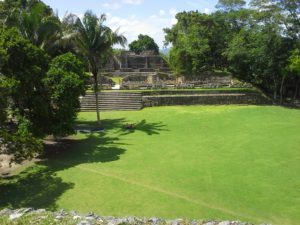 The site core is dominated by the 130 foot high ‘El Castillo”. Your adventure includes a guided tour of the site which will often include some of the sites wildlife such as the iconic howler monkeys. 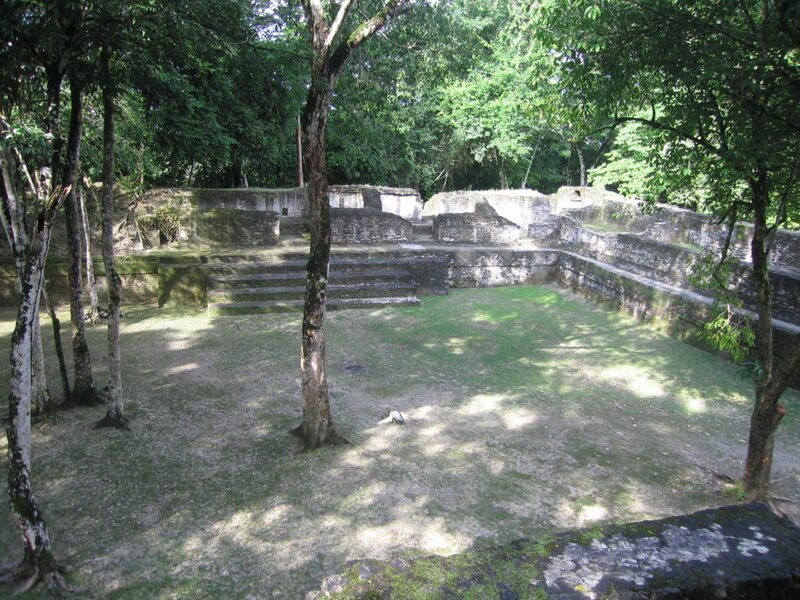 Cahal Pech settled in a very unique jungle setting, surrounded by the ever popular San Ignacio Town, offers you a very tranquil and lovely setting with numerous private plazas and ceremonial structures and temples. 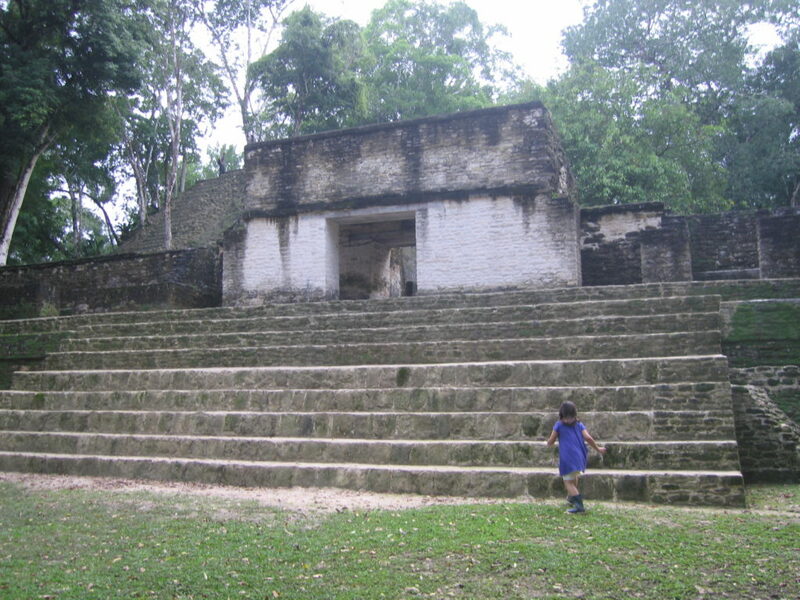 This once very influential Maya site was built overlooking the Macal River and had access to trading routes on the Mopan River Valley and was known to Xunantunich and Buena Vista, two very important powerful and influential Maya sites. The best hours to enjoy these sites are in the early part of the day (8 – 10:00am) or mid afternoon to closing hours (2:30 – 4:00), since at these hours wildlife is happily enjoying the coolest part of the day or getting ready to end their diurnal life. Nothing like having these sites almost to yourself and to be inspired by there great scenery and private courtyards only unique to these sites and yet so close to civilization. 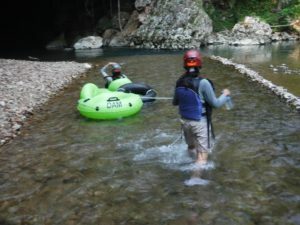 Price: USD$85.00 per person. Minimum of 2 persons. 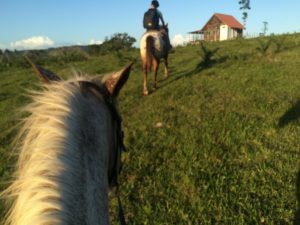 The price includes: entrance fees, water & energy bar, private local guide, pick up and drop off within the San Ignacio town area and an authentic Belizean lunch. good spirit and energy to explore.